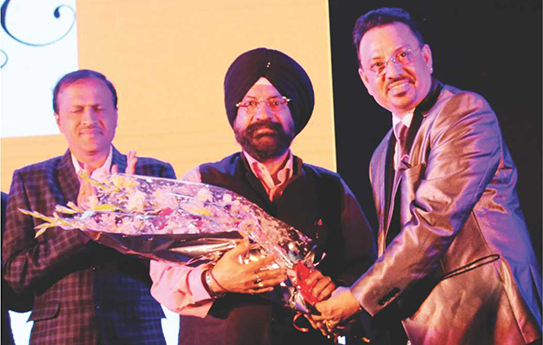 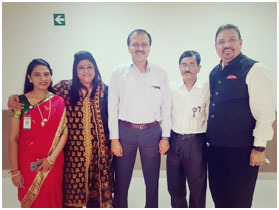 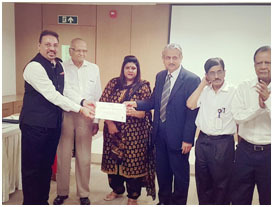 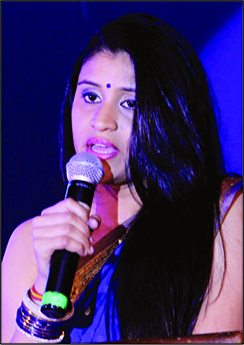 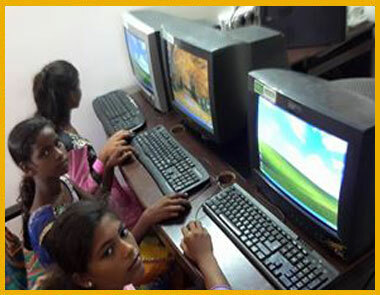 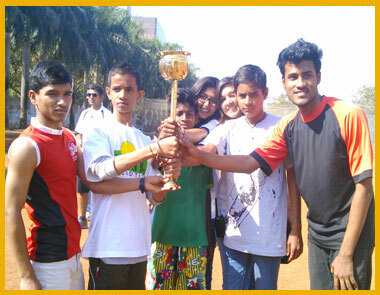 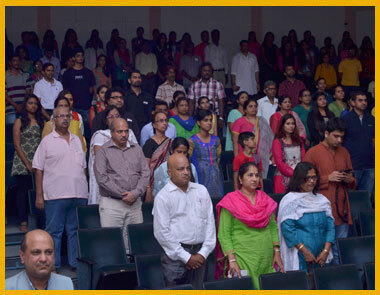 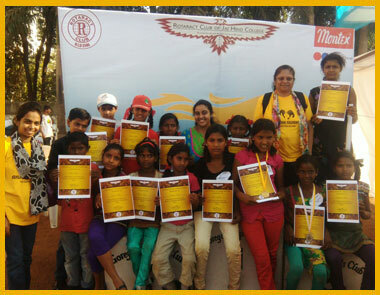 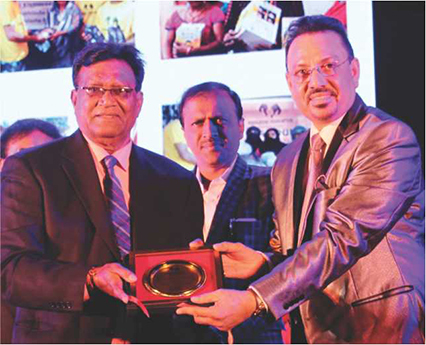 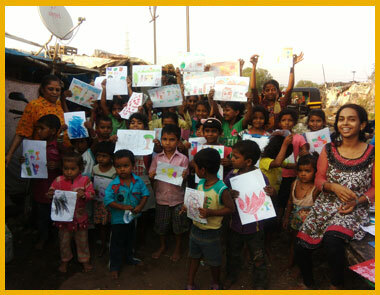 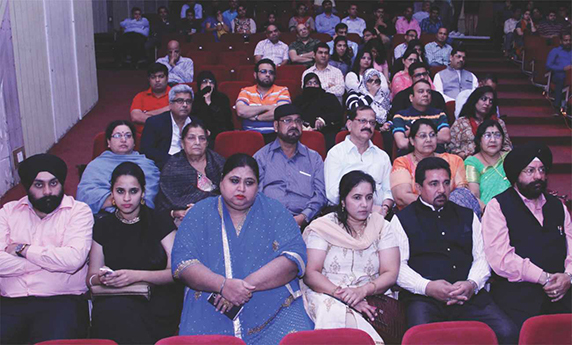 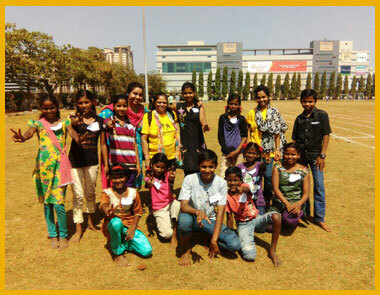 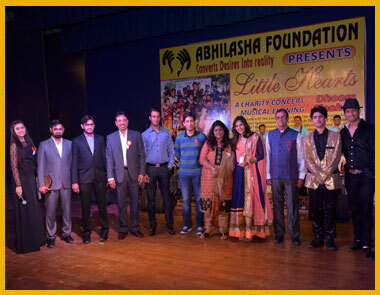 ABHILASHA FOUNDATION IN SUPPORT WITH CIENA COMMUNICATIONS PVT. 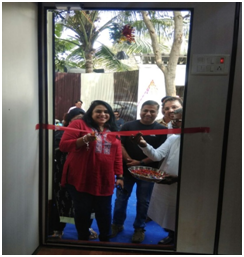 LTD. INAUGURATED AND PLACED DOUBLE DECKAR PORTABLE CLASSROOMS IN KALYAN, THANE ON JUNE 22ND, 2018. 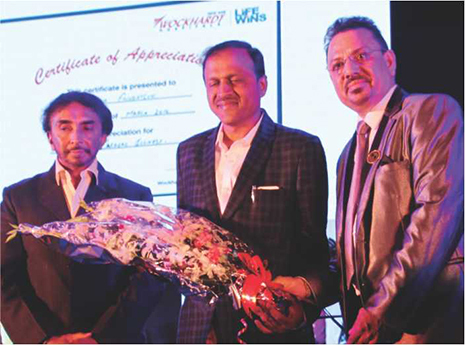 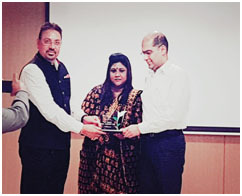 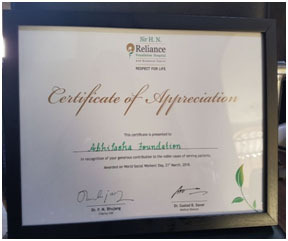 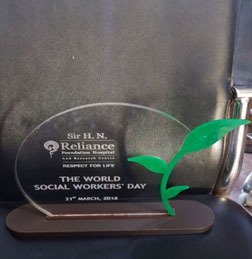 Abhilasha Foundation was felicitated on March 21st, 2018 by Sir H N Reliance Foundation Hospital and Research Centre on the occasion of World Social Workers Day for supporting Pediatric Open Heart Surgeries. 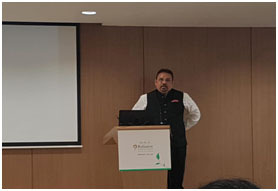 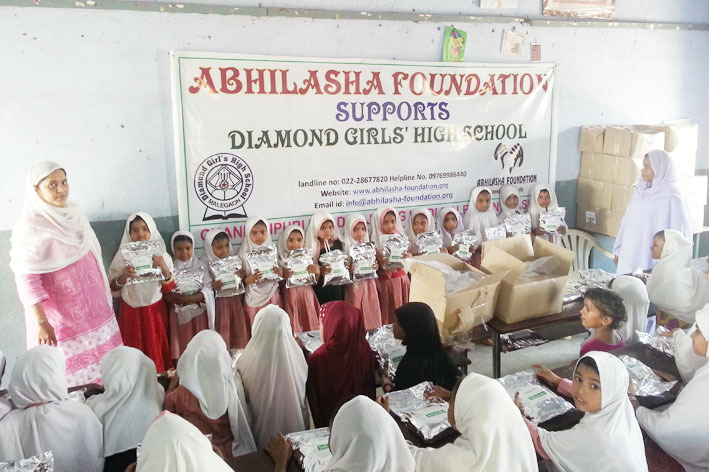 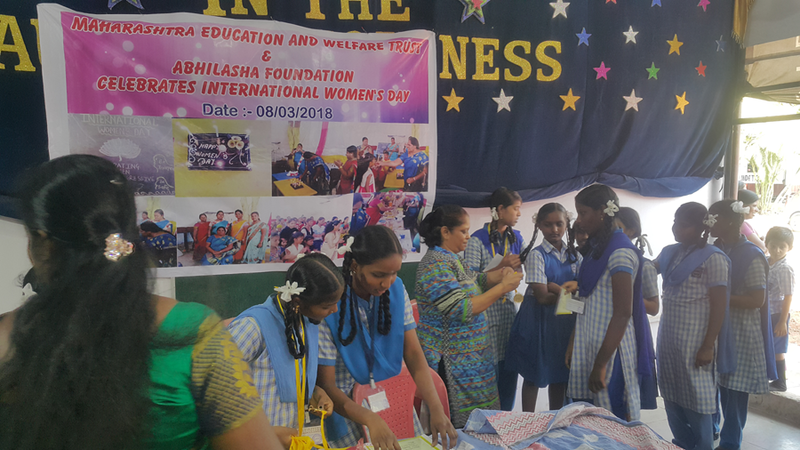 It is a pride moment for Abhilasha Foundation that among 27 NGOs Abhilasha Foundation was No.1 highest contributor for supporting the underprivileged children. 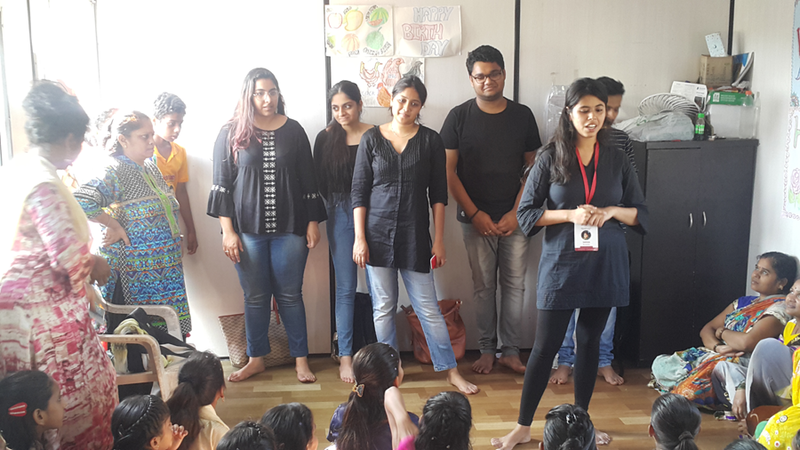 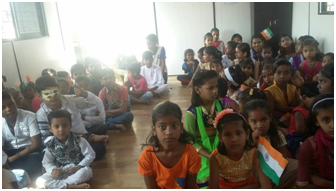 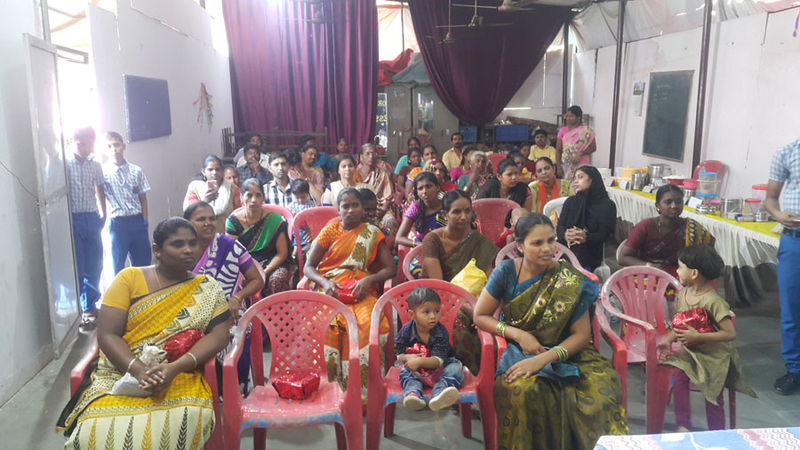 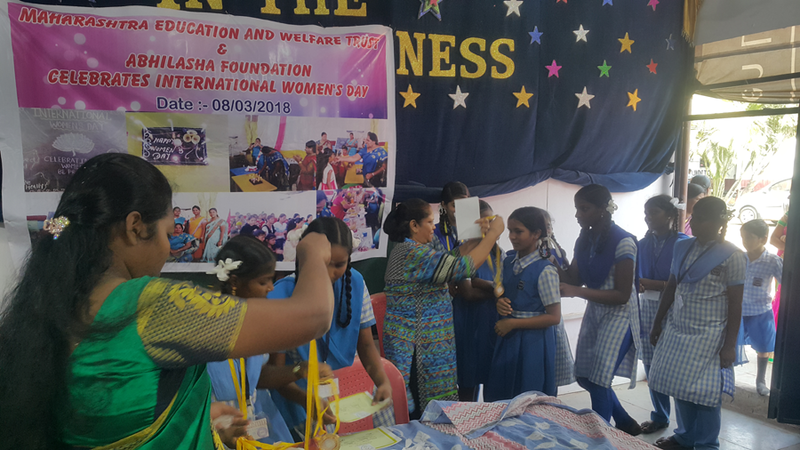 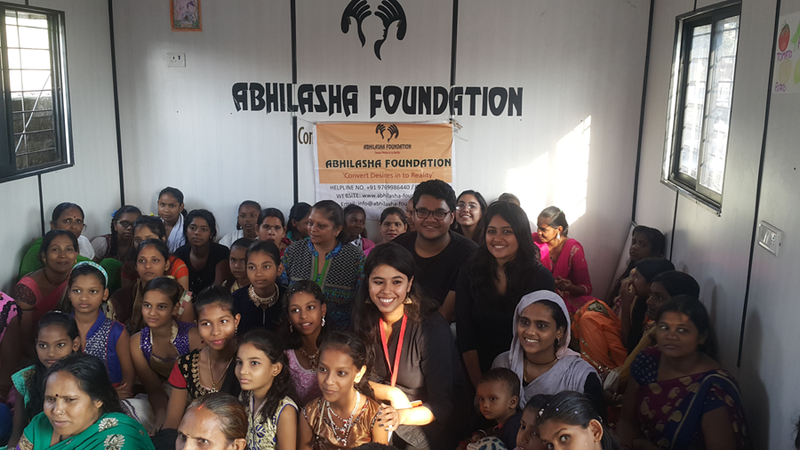 ABHILASHA FOUNDATION CELEBRATED INTERNATIONAL WOMENS’ DAY MARCH 8TH, 2018 AT MALAD DAY CARE CENTRE WITH UDDESHYA MUMBAI CONDUCTED PETP SESSIONS FOR GIRLS ON PERIODS AND DISTRIBUTED SANITARY NAPKINS TO THE UNDERPRIVILEGED CHILDREN. 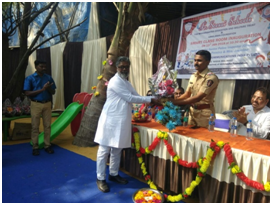 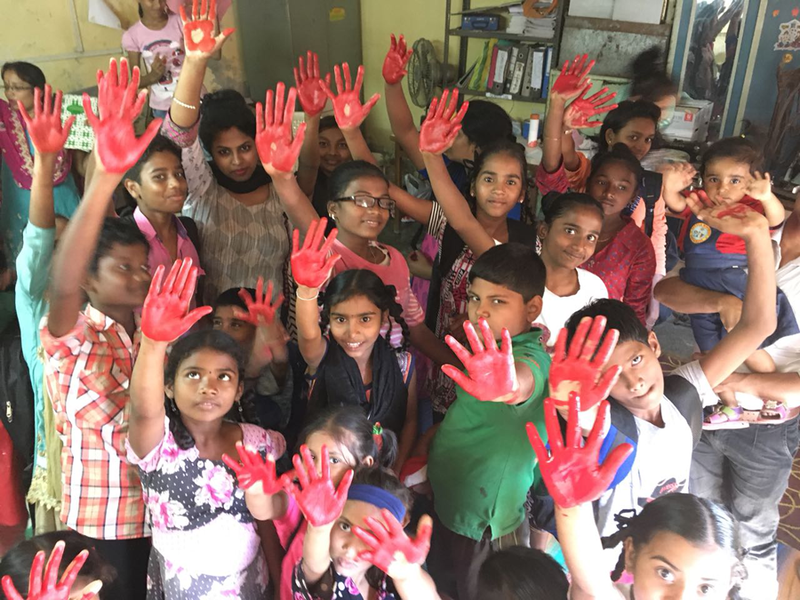 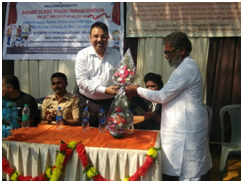 ABHILASHA FOUNDATION CAMPAIGNED FOR A RED HAND DAY ON FEBRUARY 12TH, 2018 AT MALAD DAY CARE CENTRE FOR BAL ADHIKAR SANGHARSH SANGHATAN. 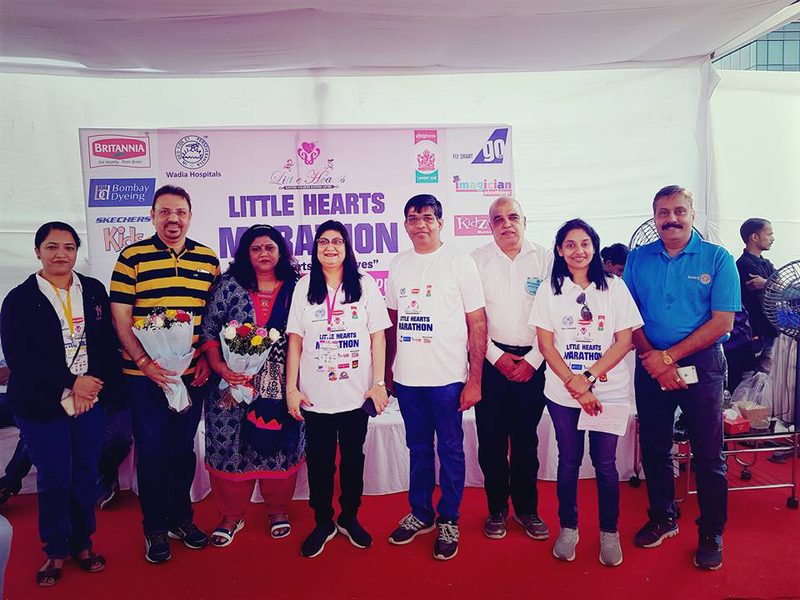 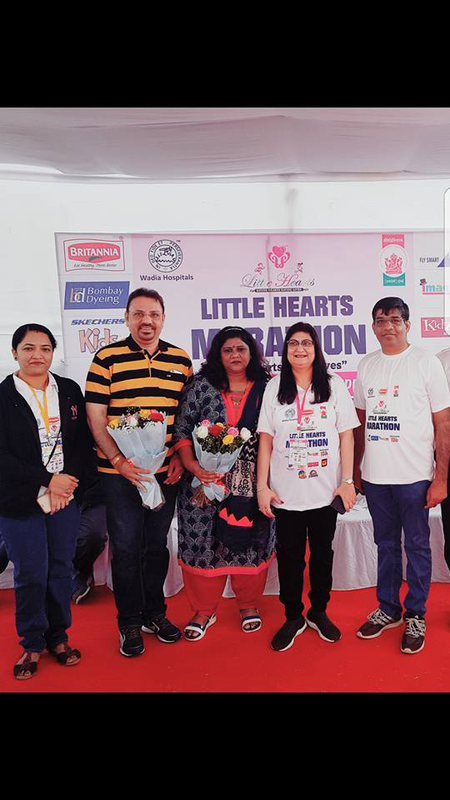 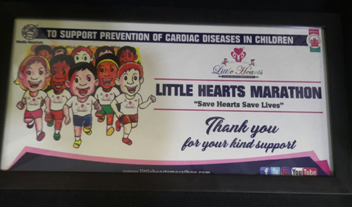 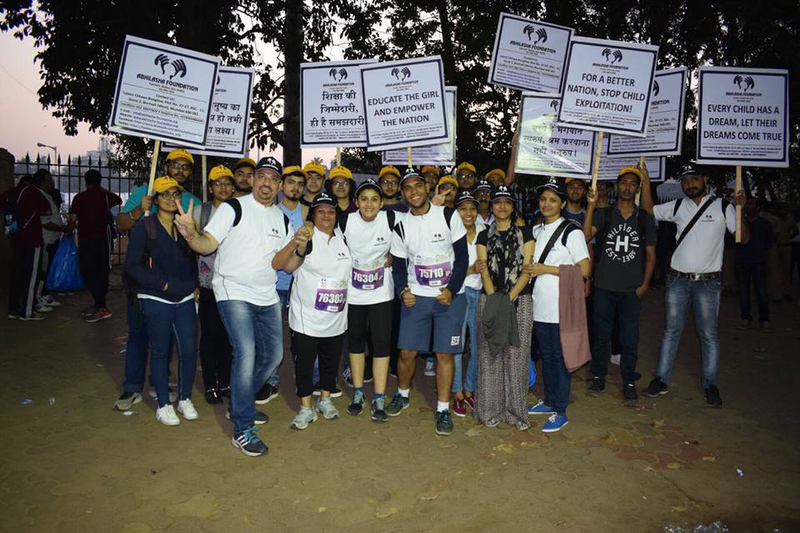 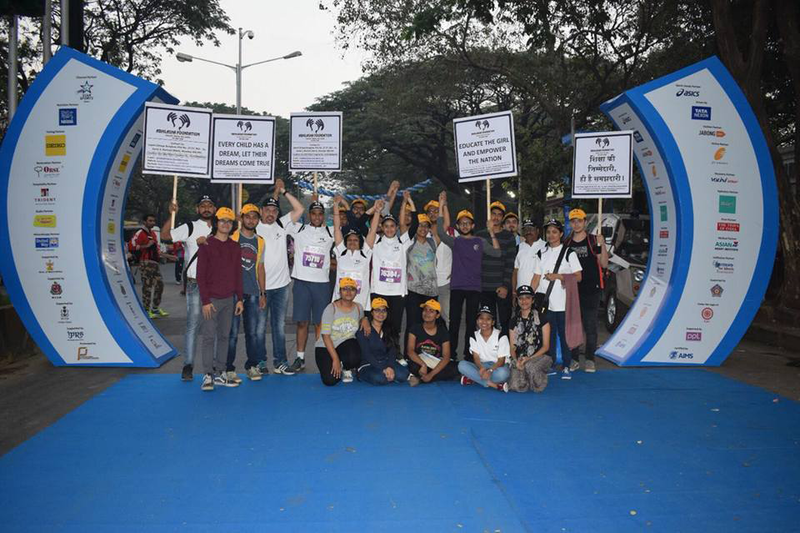 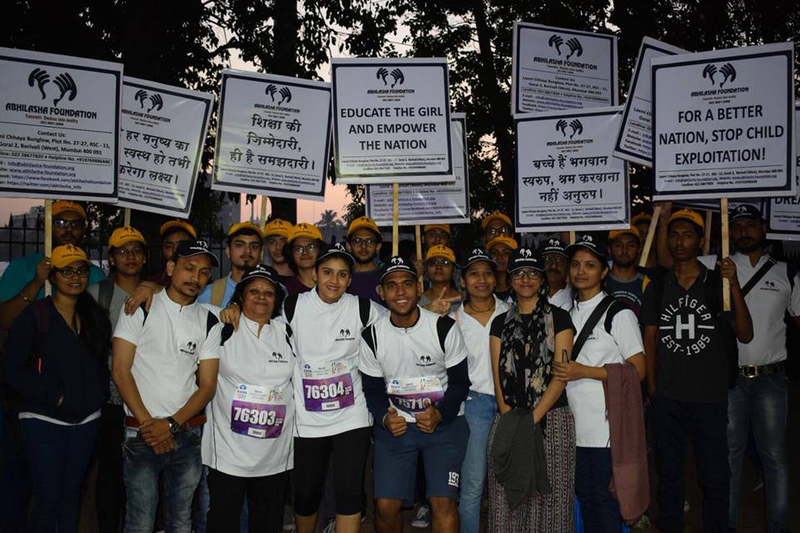 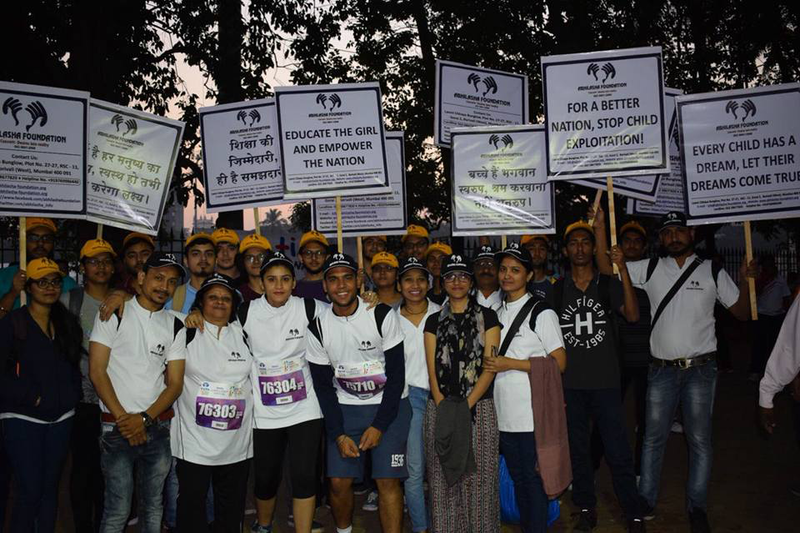 ABHILASHA FOUNDATION WERE FELICIATED IN LITTLE HEARTS MARATHON HELD ON JANUARY 7TH, 2018 ORGANISED BY BAI JERBAI WADIA HOSPITAL. 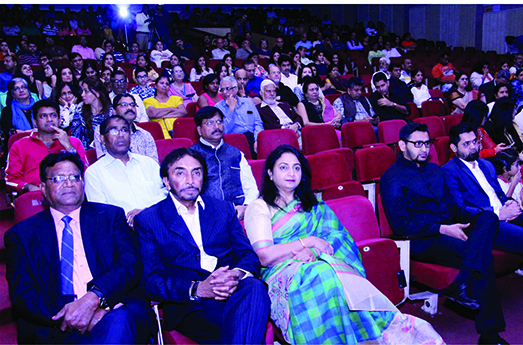 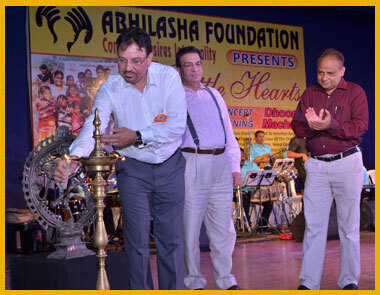 Musical Charity Event organised by Abhilasha Foundation with Sudesh Bosle Bollywood playback Singer at Rang Sharda Bandra west on 5th Febraury 2017. 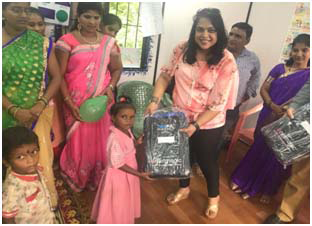 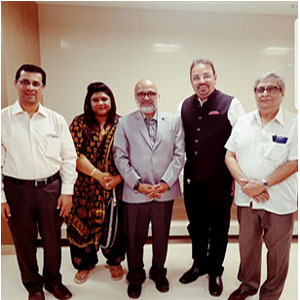 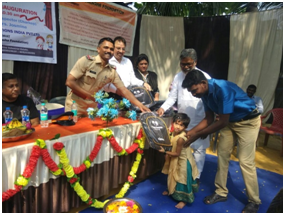 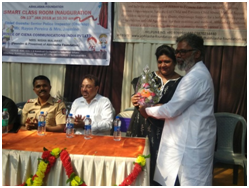 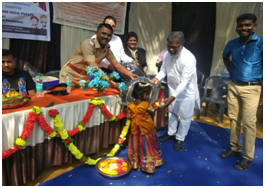 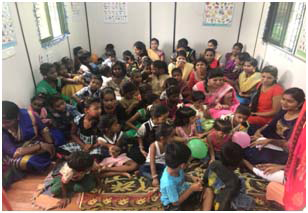 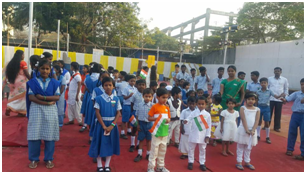 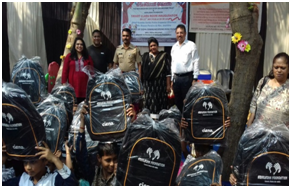 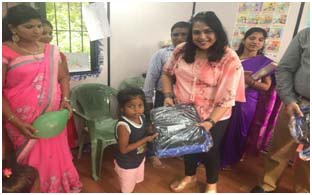 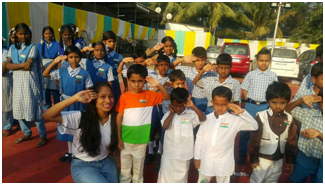 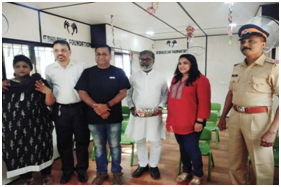 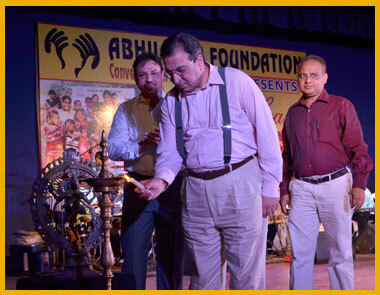 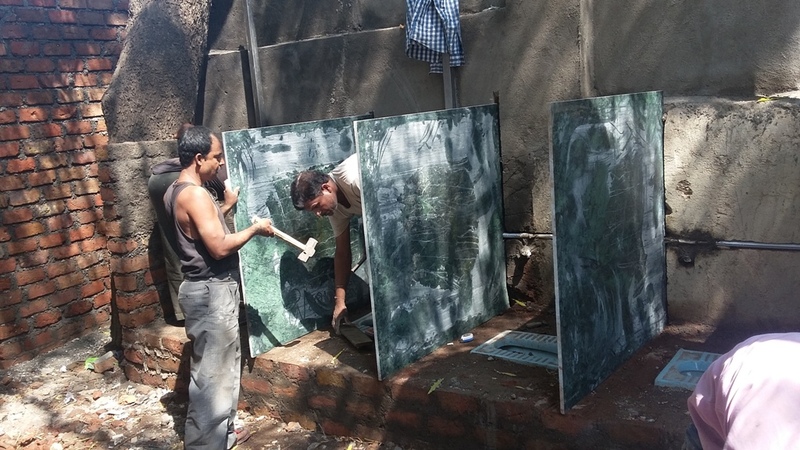 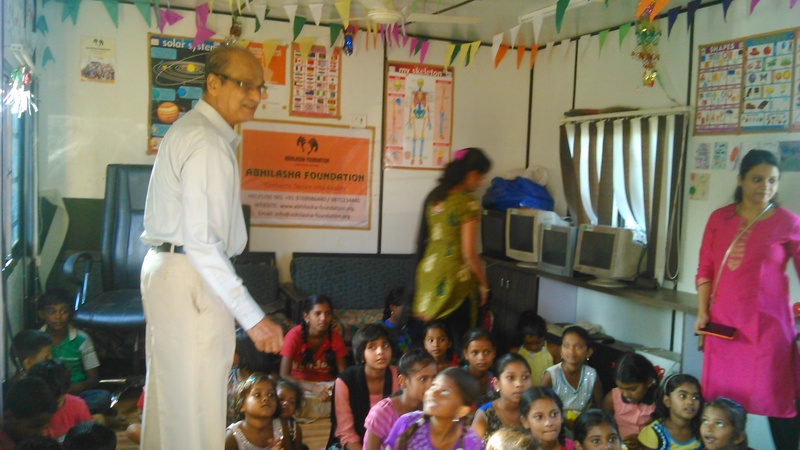 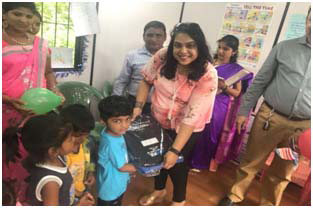 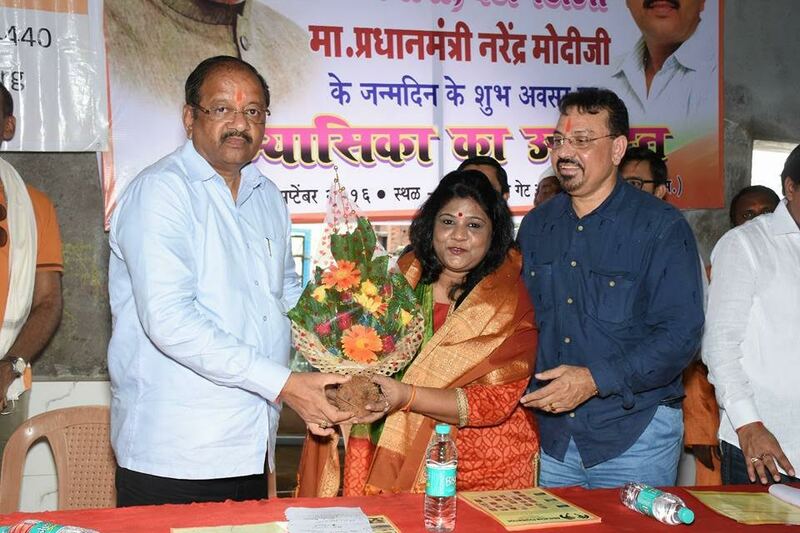 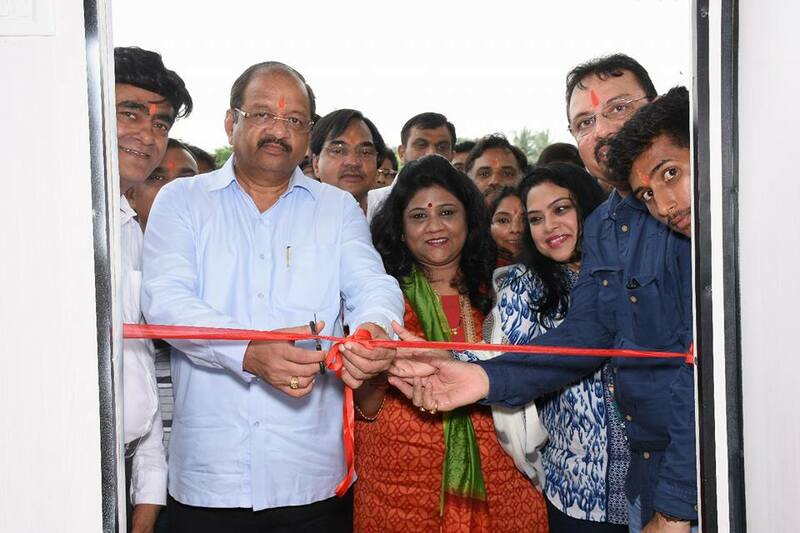 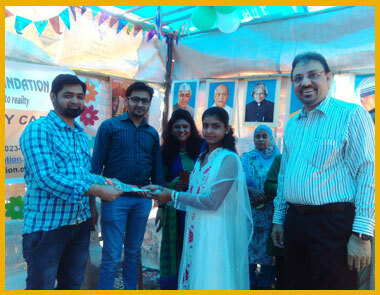 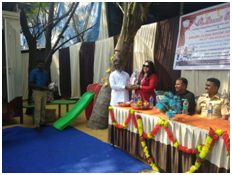 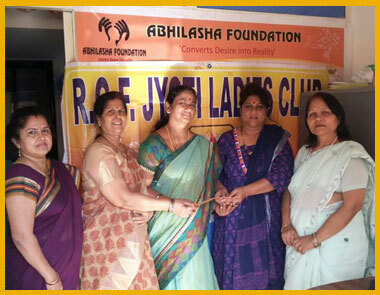 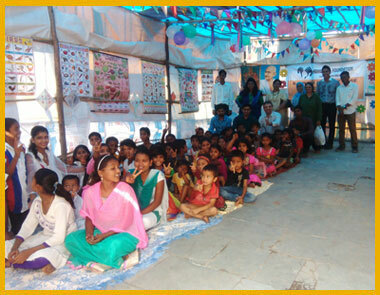 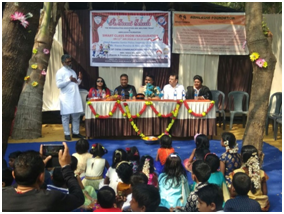 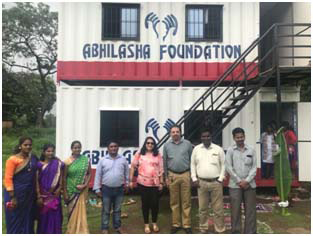 ABHILASHA FOUNDATION INAUGURATED BALWADI AND DAY CARE CENTRE WITH A PORTABLE CLASSROOM AT AMBUJWADI, MALAD MALVANI FOR MORE THAN 200 UNDERPRIVILEGED CHILDREN FOR THEIR EDUCATION. 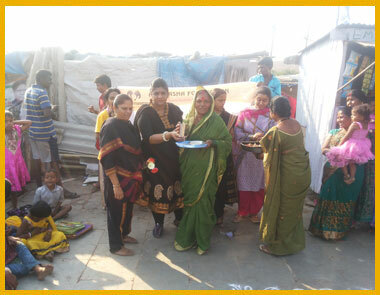 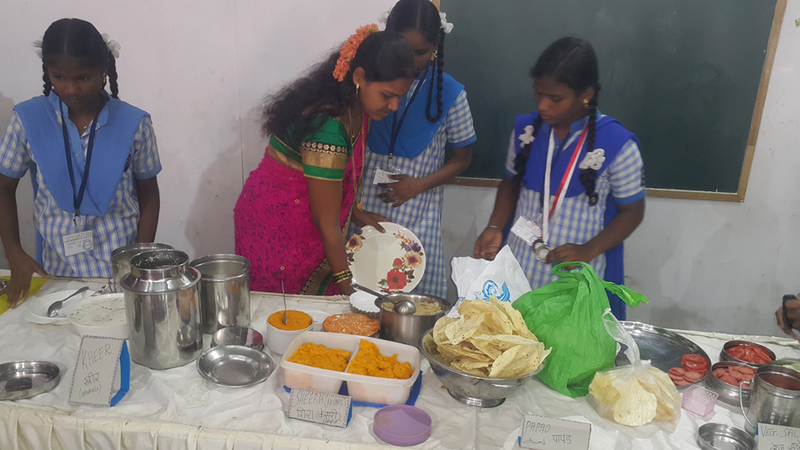 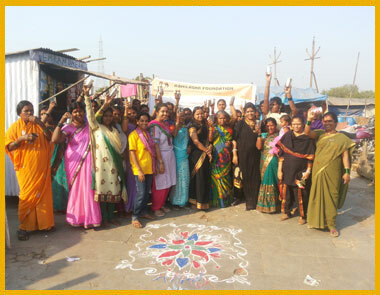 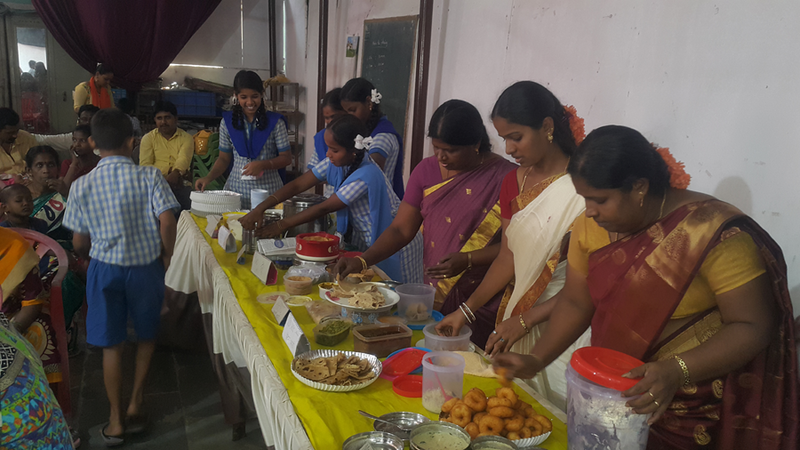 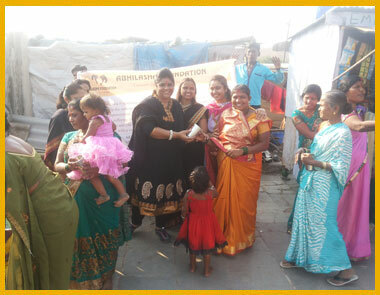 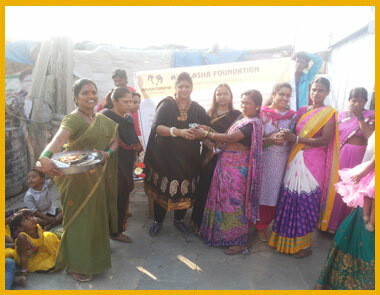 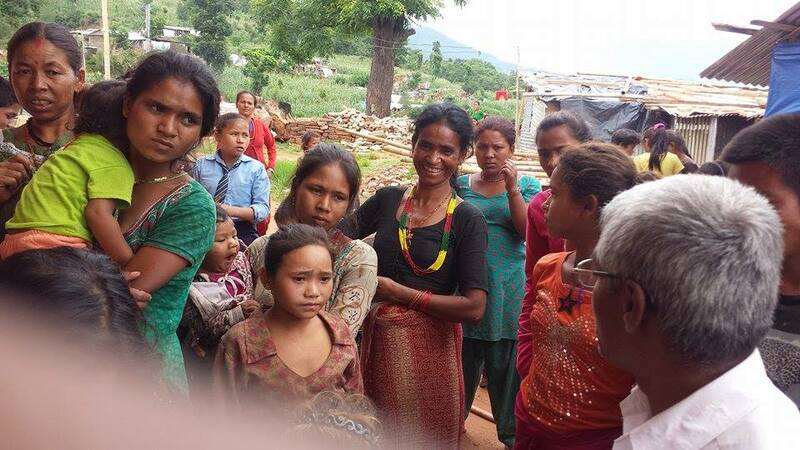 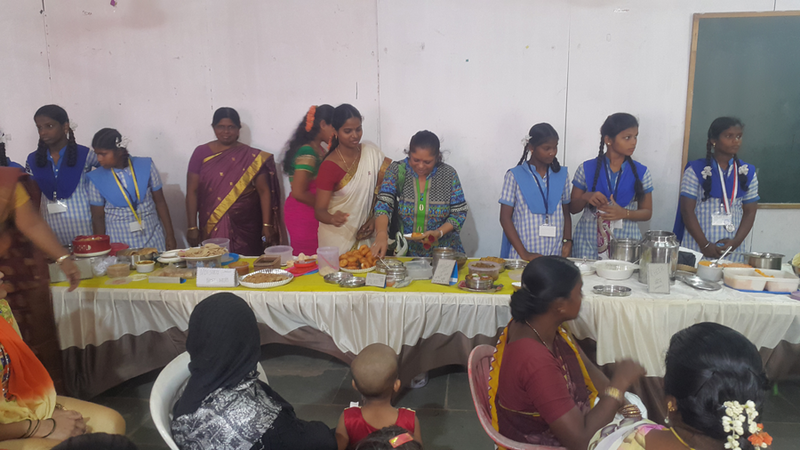 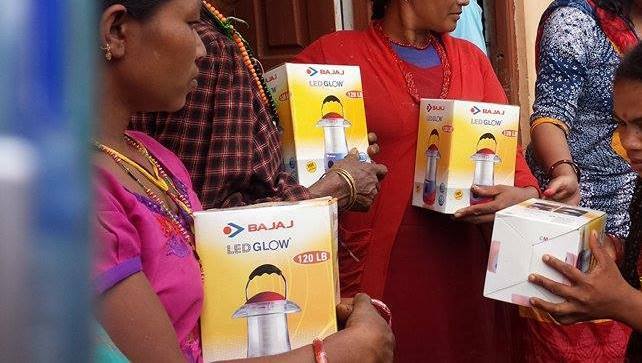 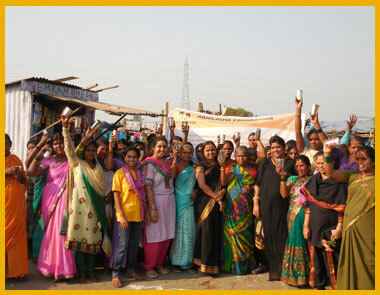 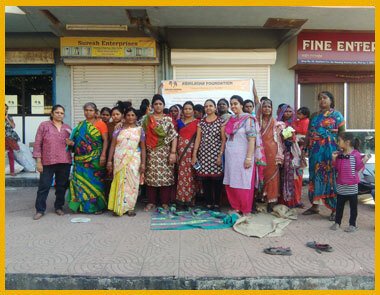 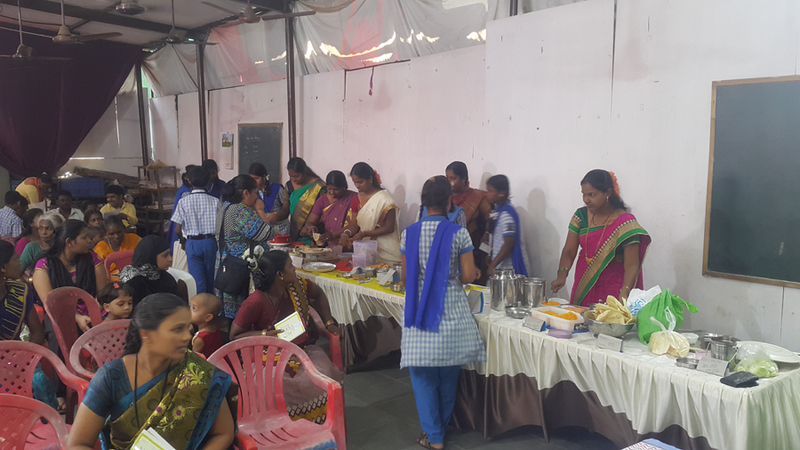 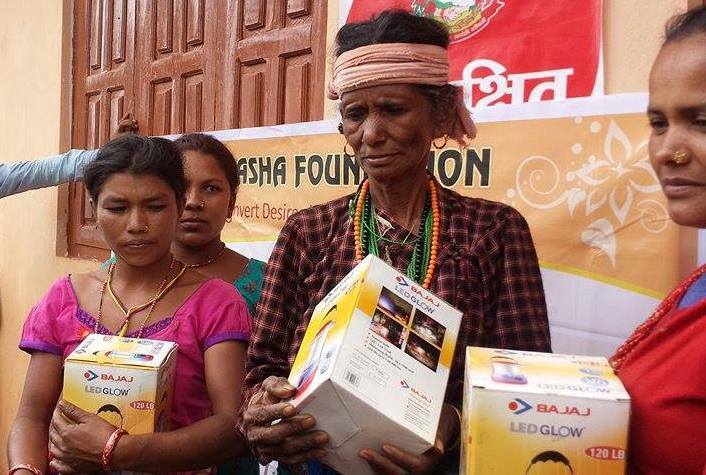 ABHILASHA FOUNDATION CONDUCTED LIVELIHOOD PROGRAM , RESOURCE DISTRIBUTION AND CELEBRATED FESTIVALS WITH DEPRIVED AND DESTITUTE WOMEN. 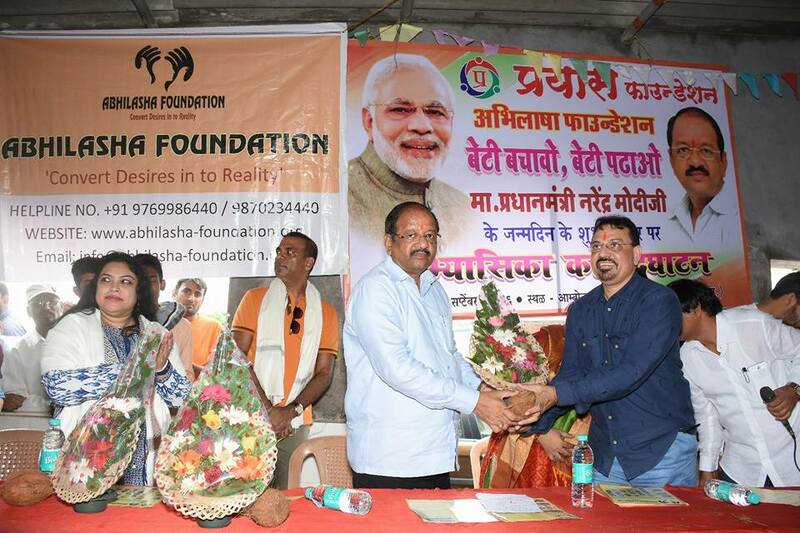 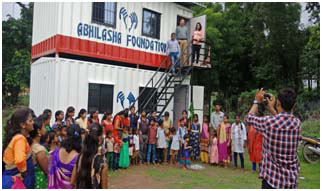 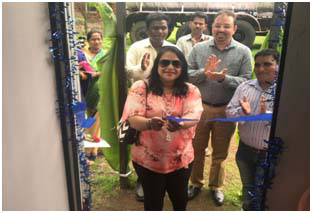 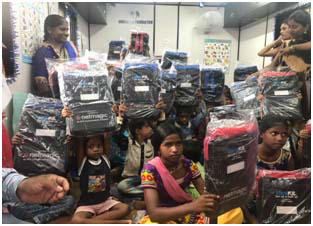 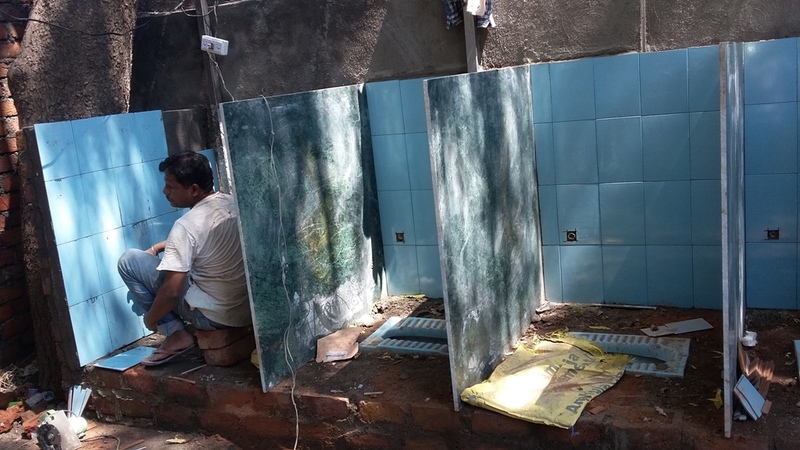 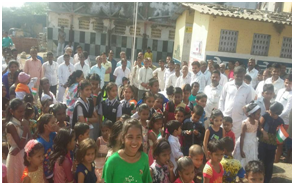 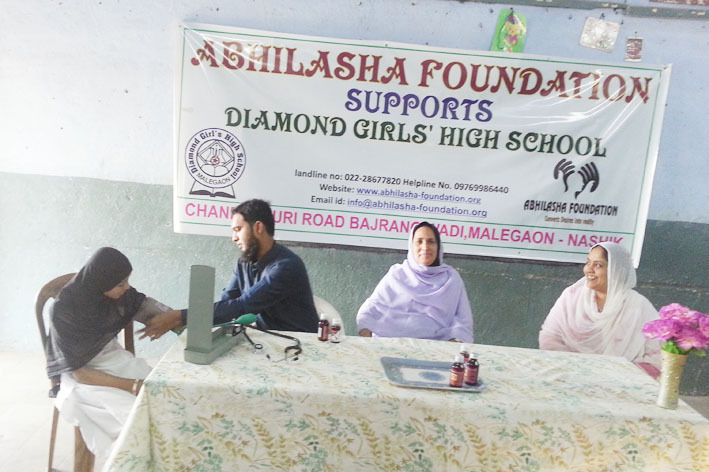 ABHILASHA FOUNDATION INAUGURATED BALWADI WITH A PORTABLE CLASSROOM AT KALYAN- THANE DISTRICT FOR 55 BRICK KILN WORKERS CHILDREN FOR THEIR EDUCATION & NUTRITION. 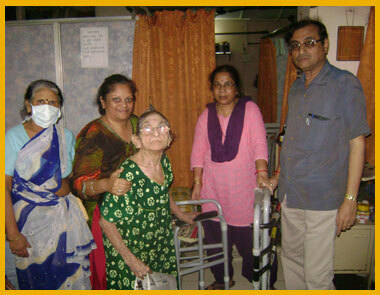 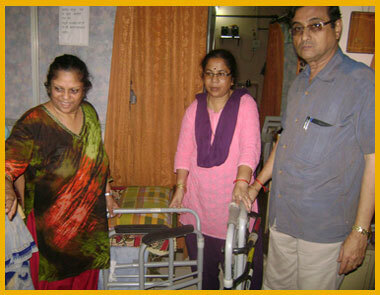 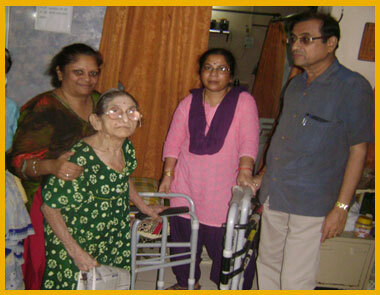 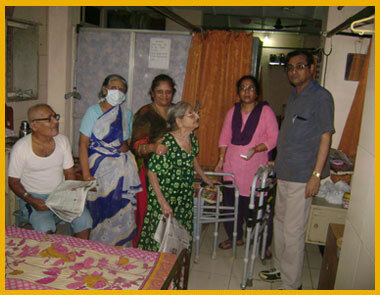 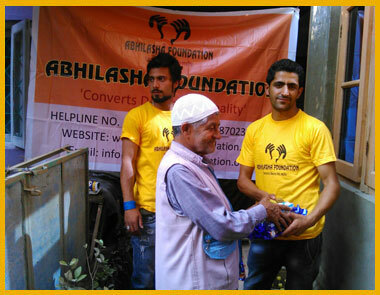 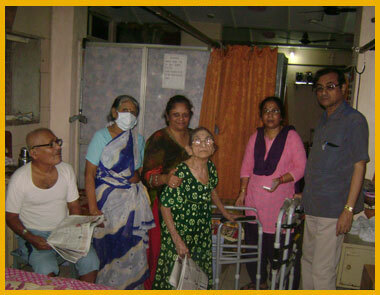 ABHILASHA FOUNDATION DISTRIBUTED MATERIALS TO OLD AGE HOME WALKING STICKS, WALKERS, CLOTHES, FOOD GRAINS ETC TO 25 SENIOR CITIZENS. 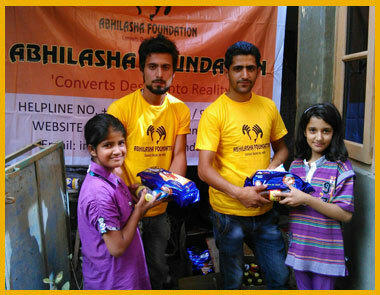 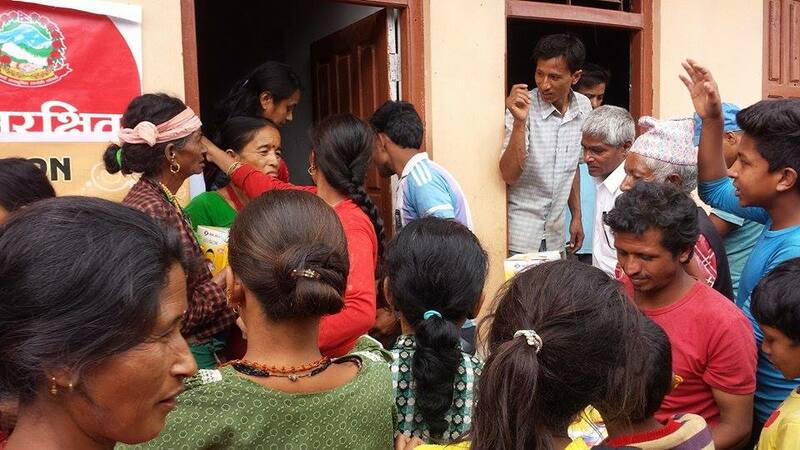 ABHILASHA FOUNDATION DISTRIBUTED TO THE CALAMITY RELIEF VICTIMS IN JAMMU AND KASHMIR AND DISTRIBUTED RICE, COOKING OIL, BREAD, BISCUITS, BLANKETS ETC TO THE AFFECTED VICTIMS. 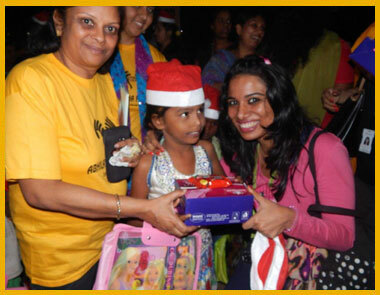 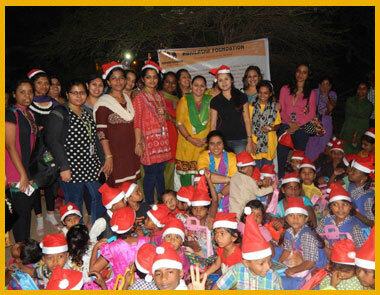 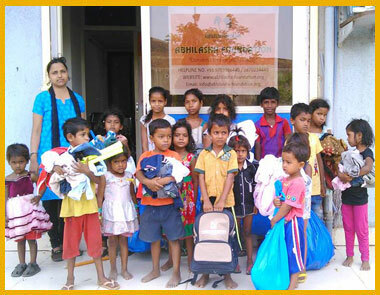 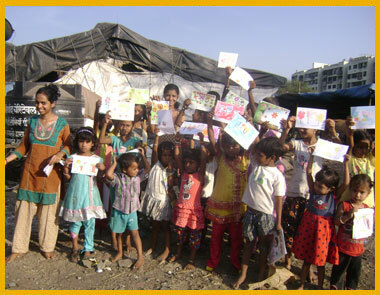 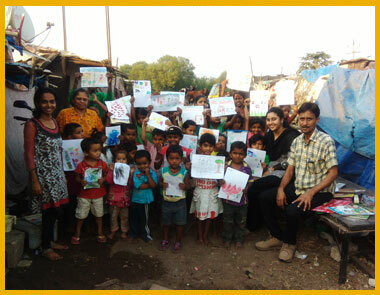 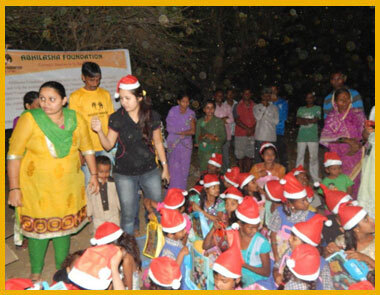 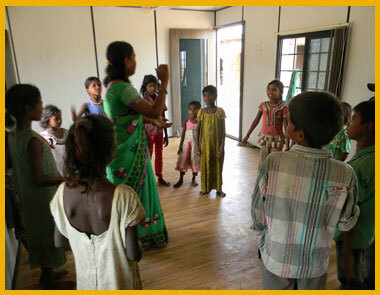 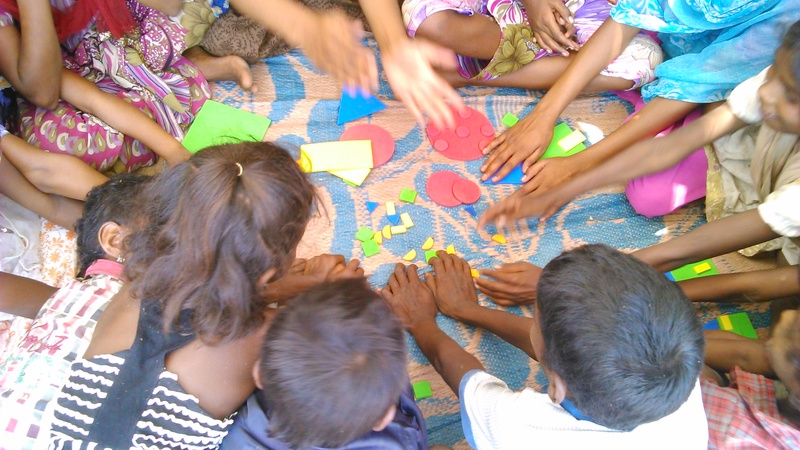 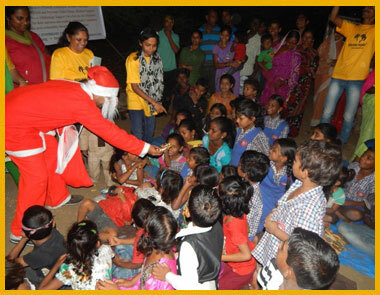 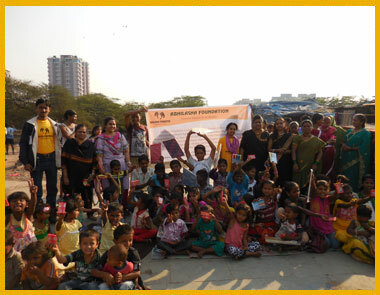 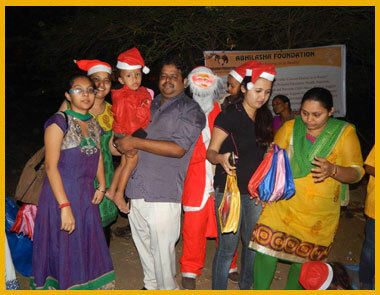 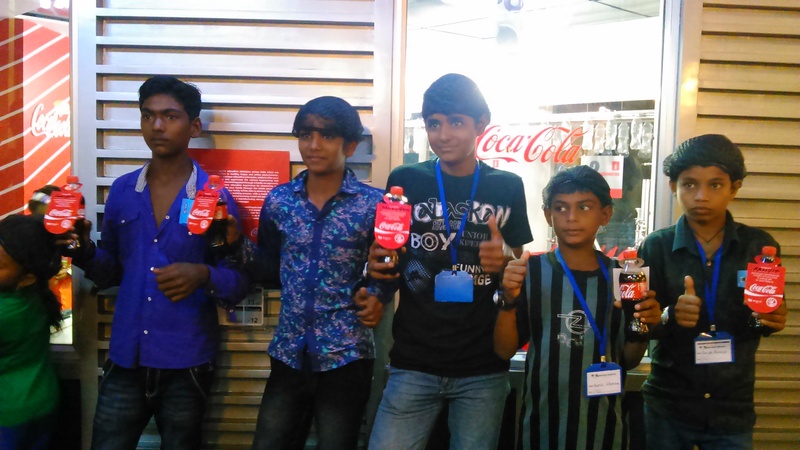 ABHILASHA FOUNDATION CELEBRATED CHRISTMAS, CHILDREN DAY, ETC WITH THE LESS FORTUNATE CHILDREN. 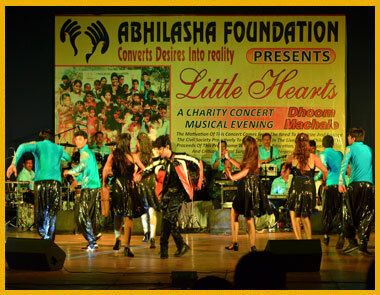 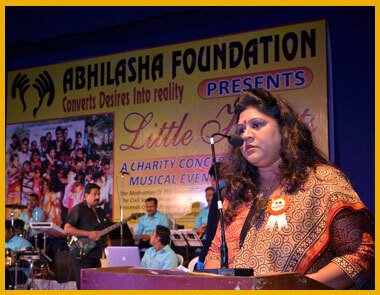 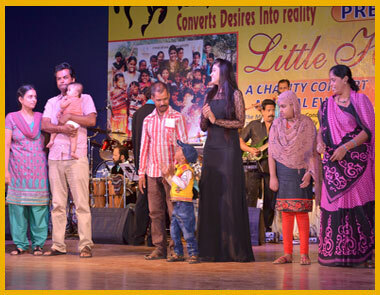 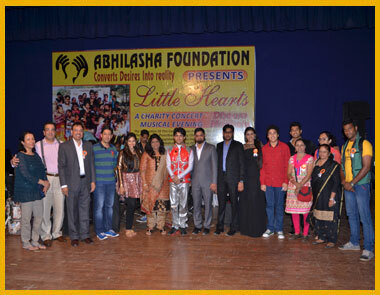 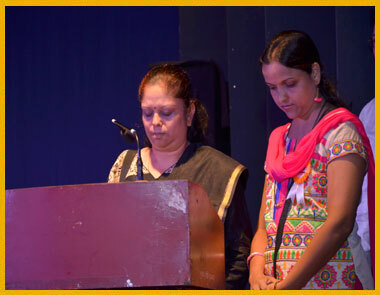 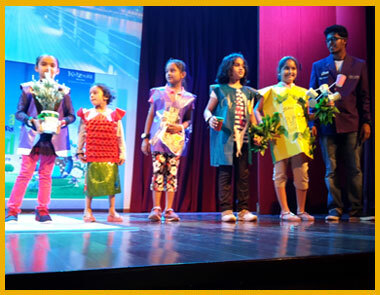 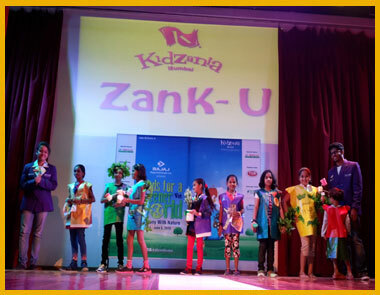 ABHILASHA FOUNDATION ORGANIZED A MUSICAL CONCERT “LITTLE HEARTS” AT RABINDRA NATYA MANDIR, DADAR-MUMBAI WITH THE LESS FORTUNATE CHILDREN FOR ANNUAL DAY CELEBRATION.